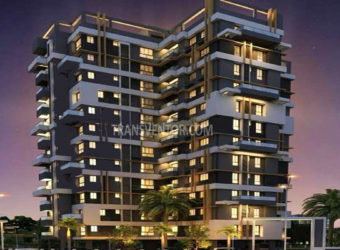 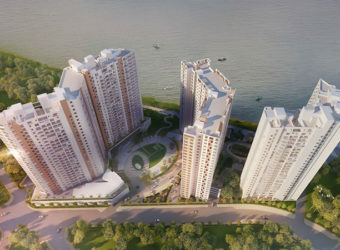 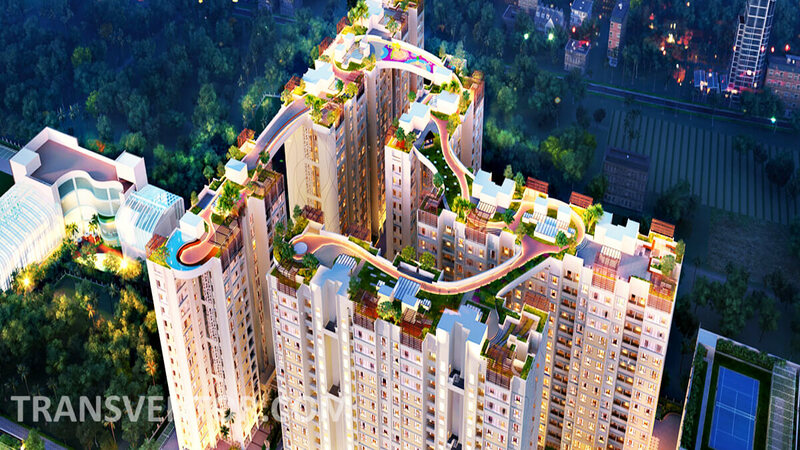 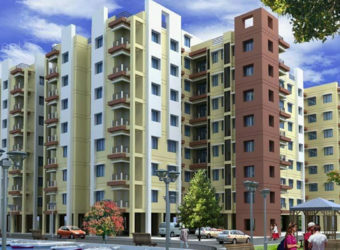 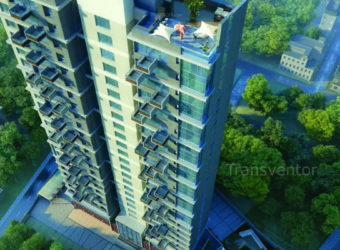 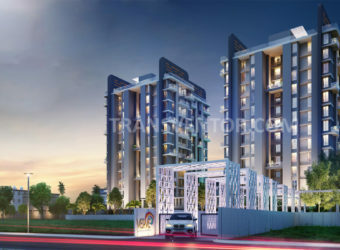 Ghajraj Shree is another Well Designed residency launched by Ghajraj Group in Tollygunge, Kolkata. 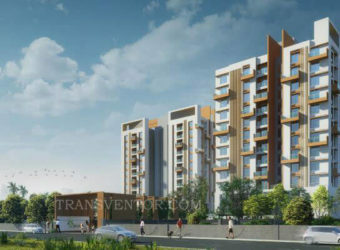 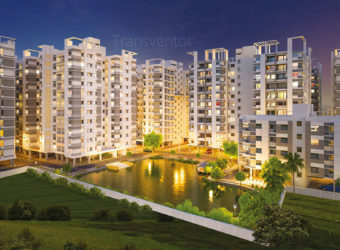 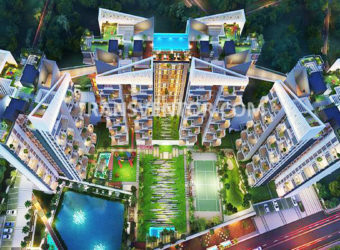 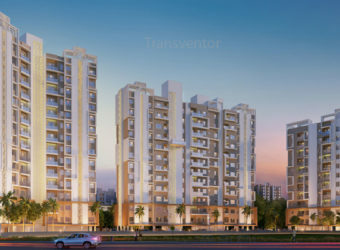 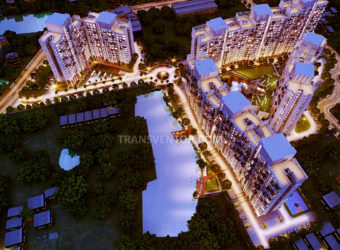 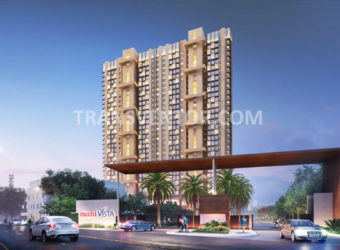 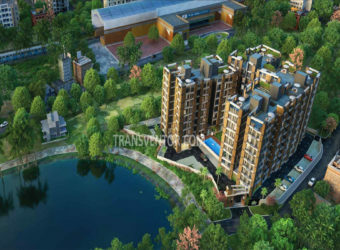 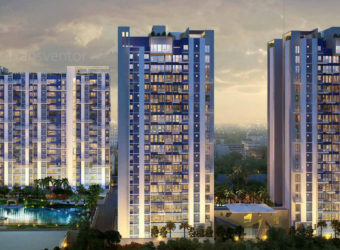 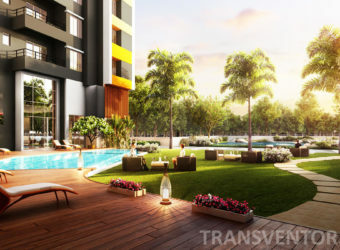 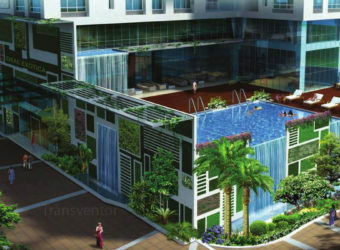 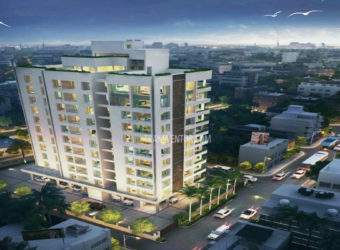 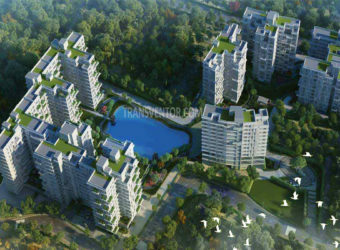 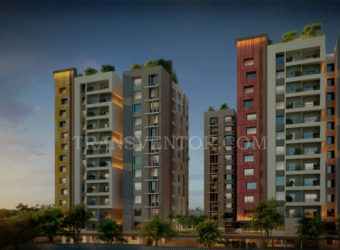 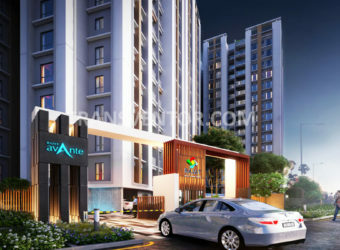 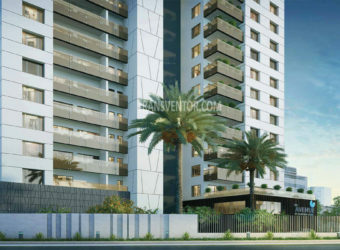 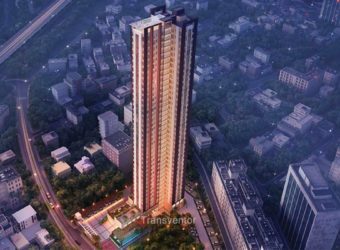 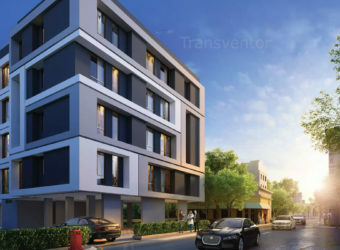 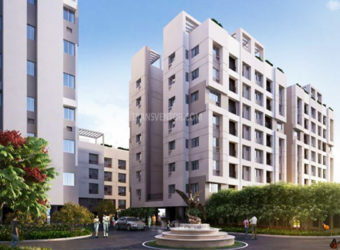 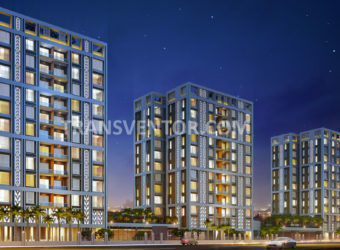 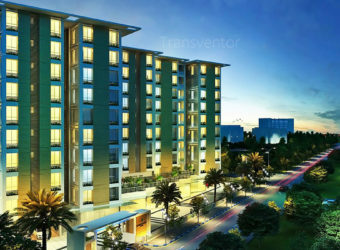 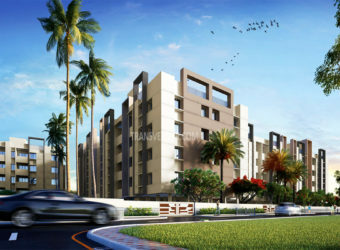 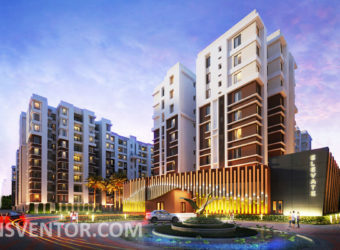 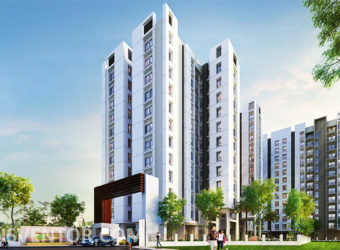 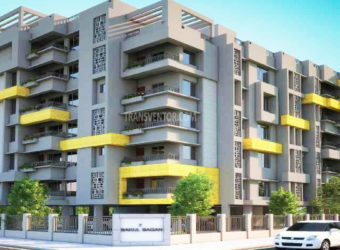 It offers 2 BHK and 3 BHK apartments with many luxurious amenities that the project boasts are Community Hall, Landscaped Gardens, Power Backup, Car Parking, Children's play area etc. 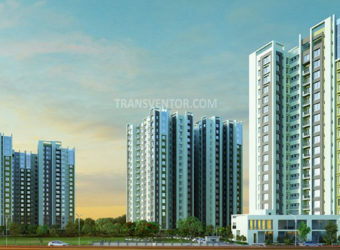 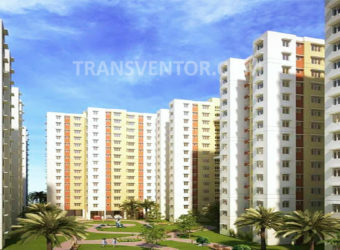 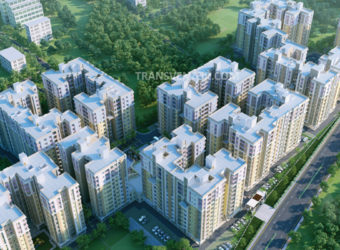 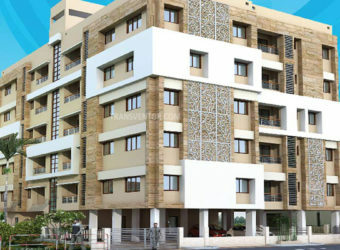 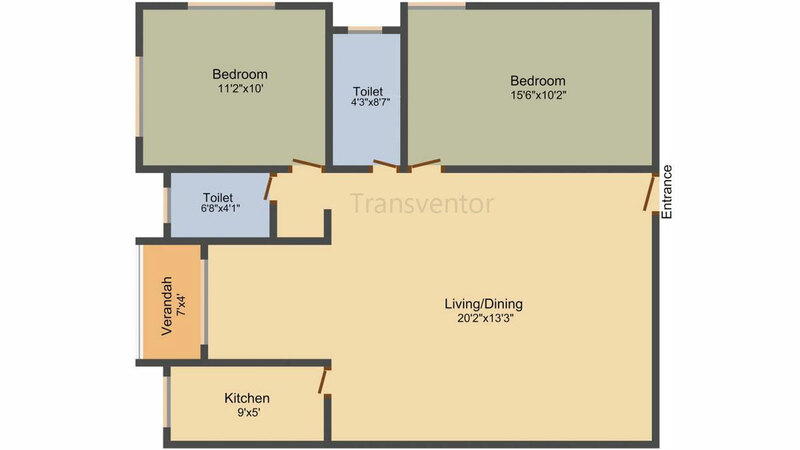 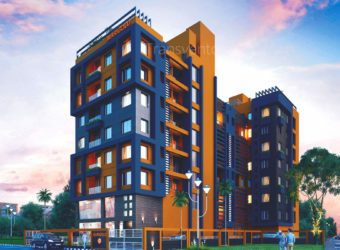 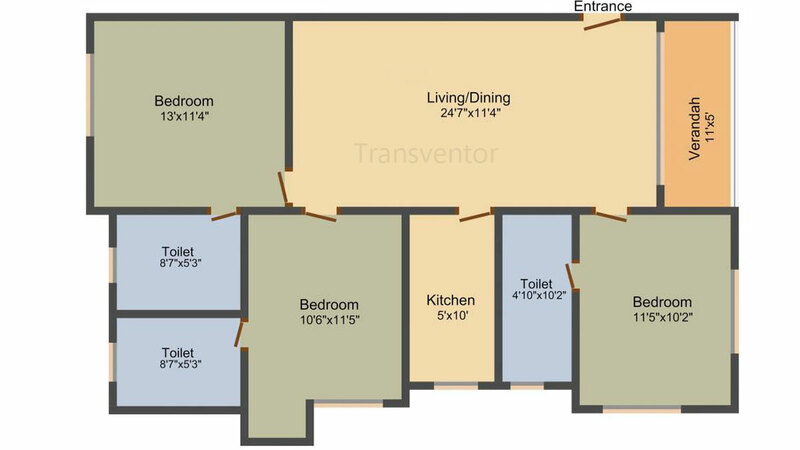 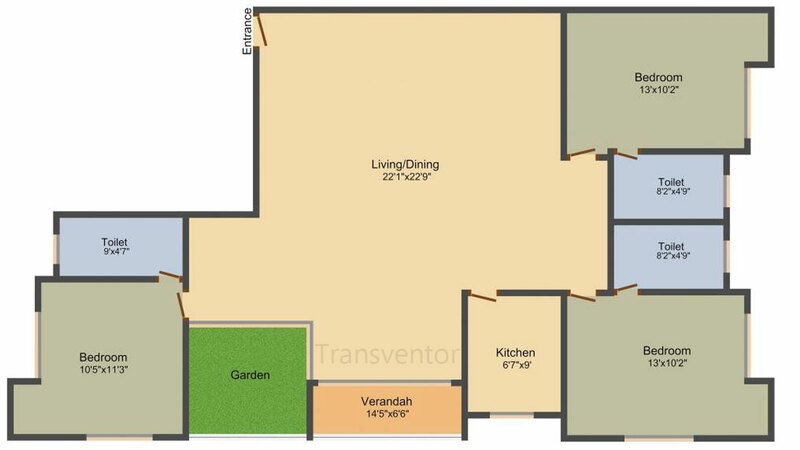 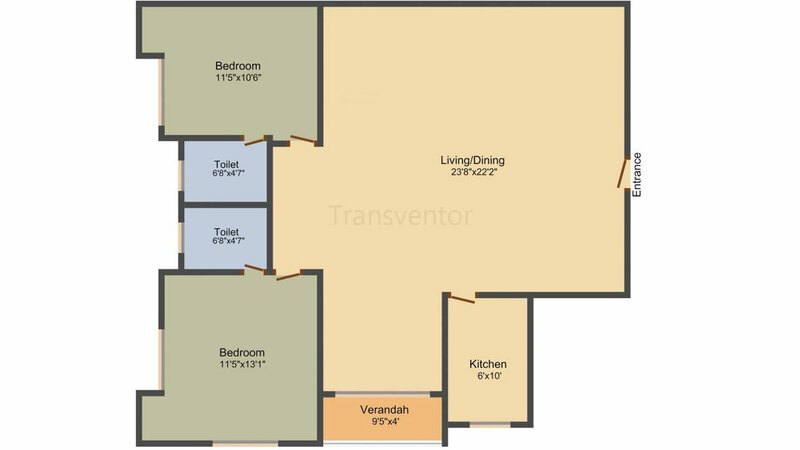 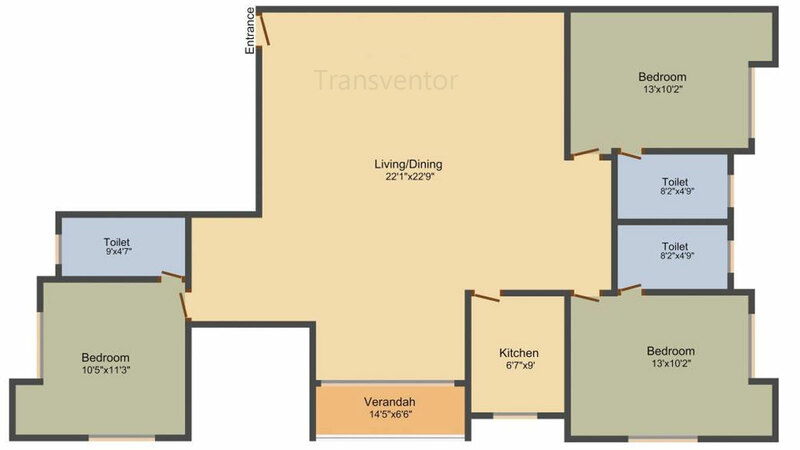 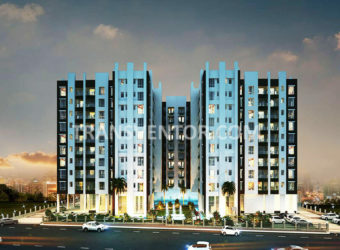 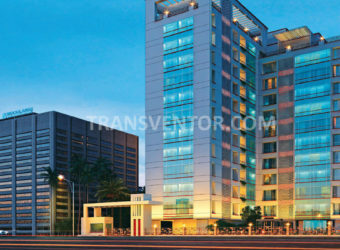 This apartment is well connected with Rail Stations, Metro Stations, Bus stands, Schools, Colleges and Offices. 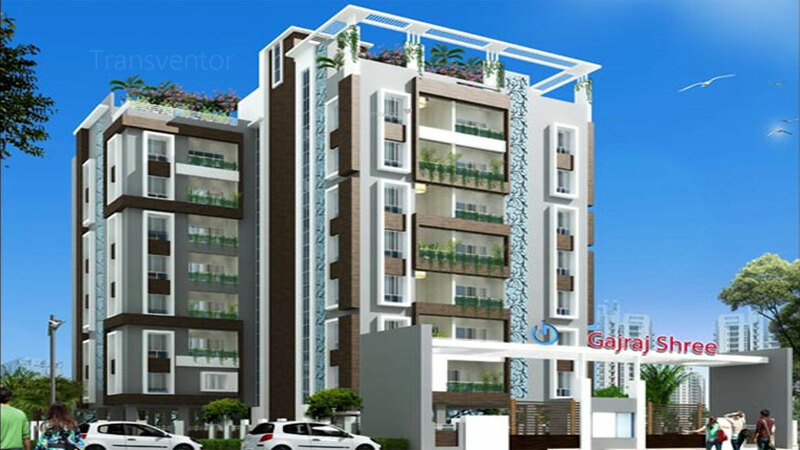 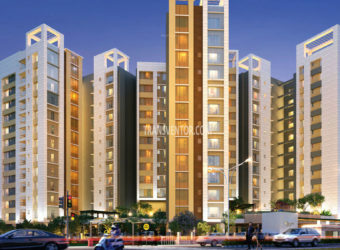 Interested to Buy Property in Gajraj Shree ?